Online Dispensary Canada. No Card! Shipped by Canada Post to any location in Canada. No medical card? That's okay. See how it works. We make it easy to buy weed online in Canada. in Canada, so we give away a free gram with your first purchase. Buy Weed Online in Canada! Top Shelf Express is a Canada-based online dispensary that makes it easy for you to buy weed online in Canada with no card! Browse our wide selection of premium mail order marijuana products. Add products to your cart. View your cart and complete the secure checkout process. Send payment via secure Interac eTransfer. FREE shipping for orders over $150. We discreetly package your order for delivery by Canada Post and send a tracking number. Flower StrainsBuy Sativa, Indica and Hybrid bud strains. Order 420 online at great prices. ConcentratesPremium wax concentrates, cannabis oils, shatter, resin, salves and more. VaporShop vapor online. Buy cannabis vape pens, flavours and accessories. 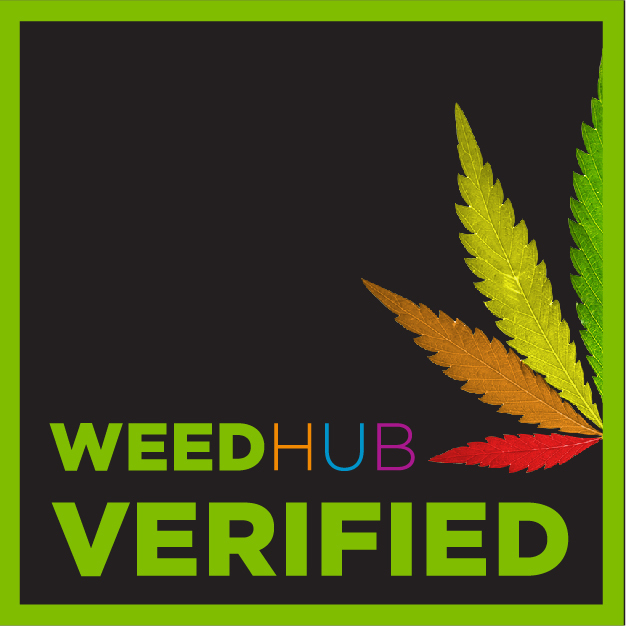 CBDShop for products containing CBD. EdiblesEdibles, cookies, gummies, chocolate and other pot candy. Sale ItemsSales on Sativa, Kush and other cannabis products. Recent Canadian cannabis news and articles from the Top Shelf Express blog.